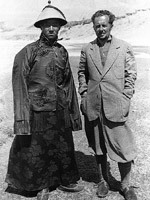 Giuseppe Tucci was the most illustrious Italian scholar of Tibetan art and religion. 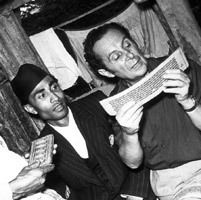 Between 1928 and 1956 Tucci made eight expeditions to Tibet and six to Nepal, translated the fundamental religious texts of Tibetan Buddhism, and in 1957 founded the Museo Nazionale di Arte Orientale in Rome. 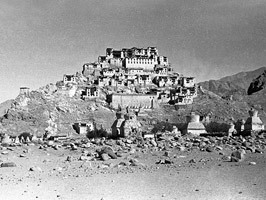 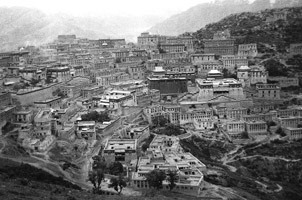 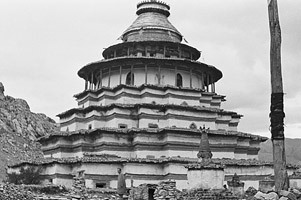 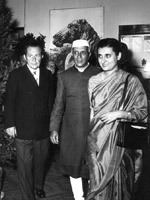 The exhibition presents 20 black-and-white photographs taken in the 1930s during his exploration trips to Ladakh (India) and Tibet. 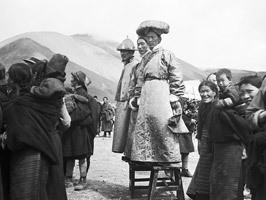 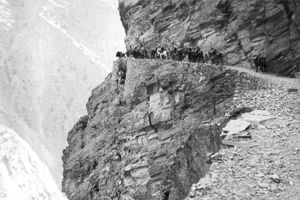 These images show the majestic landscapes of the “Roof of the World” but also the fascination of centuries-old customs. 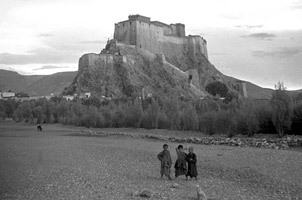 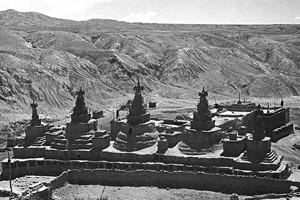 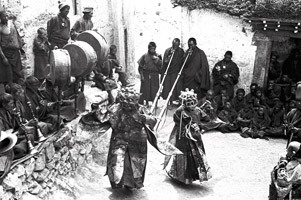 See also an article in asianart.com by Erberto Lo Bue on Tucci's travels in Tibet: Giuseppe Tucci's remarks on the state of preservation and conservation of Tibetan monasteries in the 1930s and 1940s.